While Fuengirola has almost endless beaches, there are many other fun things to see and do in this Costa del Sol seaside resort town. 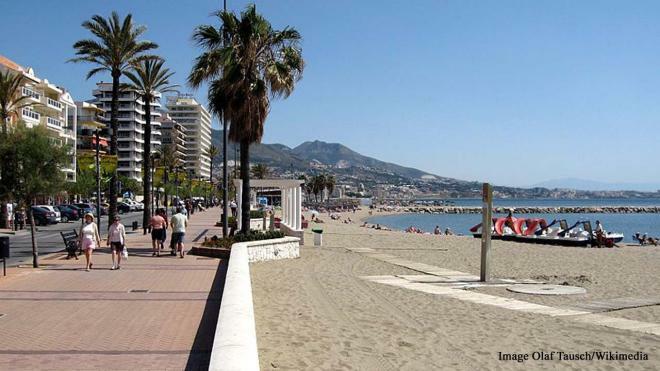 Fuengirola is blessed with around 6 km of well-kept, sandy beaches, reaching from the Sohail Castle area all the way to Carvajal. However, the popular seaside resort has much more to offer. The Moorish castle is definitely worth exploring, although there is quite a steep path up to the entrance. 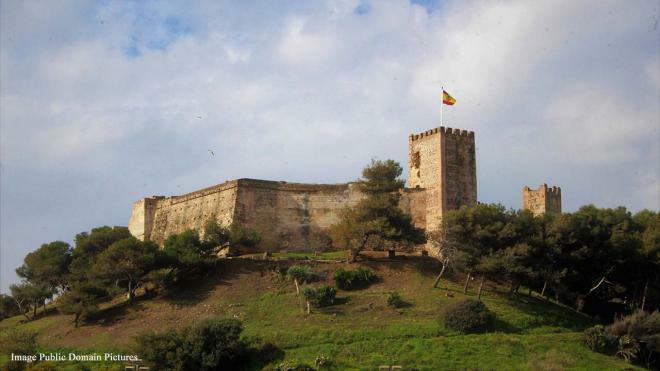 The castle is often used for pop and rock concerts, with famous musicians, as well as the odd Medieval Market. Bioparc Fuengirola is like an oasis, right in the heart of town. Immerse yourself in the natural surroundings while seeing many different species. Bioparc Fuengirola is involved in conservation of endangered species and many of those species give birth here, a testament to the fact the animals are comfortable to be there. While the video below is in Spanish, it will give an idea of the beauty of the bioparc.